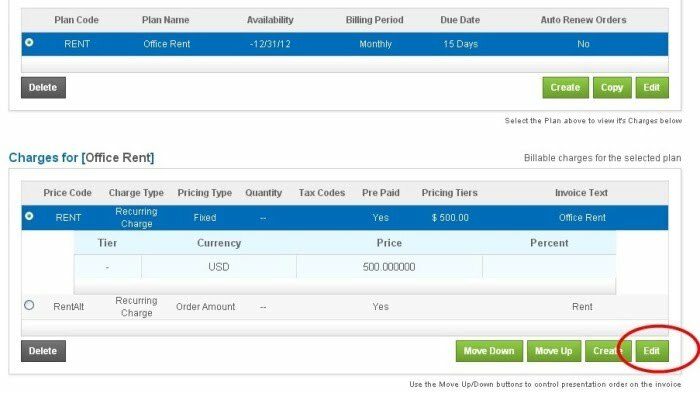 Create a New Customer in your QuickBooks application. QuickBooks requires this step as it uses this Master Customer Account to map all Income and Payments to (this is a QuickBooks requirement since journal entries must still be tied to a customer account). 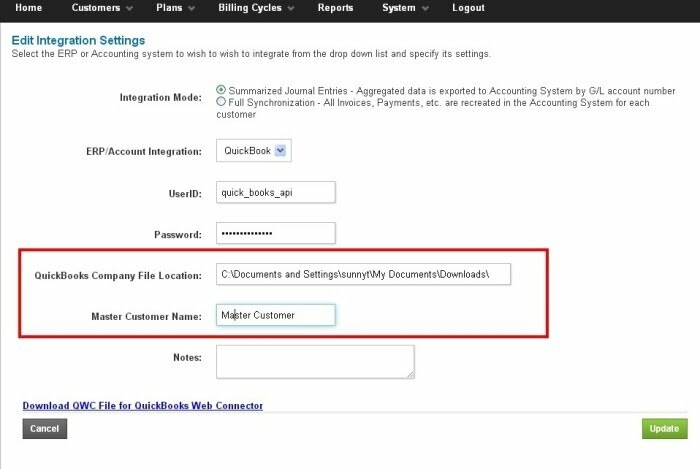 Next, from "Billing Cycles>>Accounting/ERP Integration>>Integration Setting>>QuickBooks Company File Location" you would point the BluBilling system to the location of your QuickBooks file on your hard drive by entering the file path. Then enter the name of the new customer that you created in QuickBooks. Click Update. see fig 1 below. 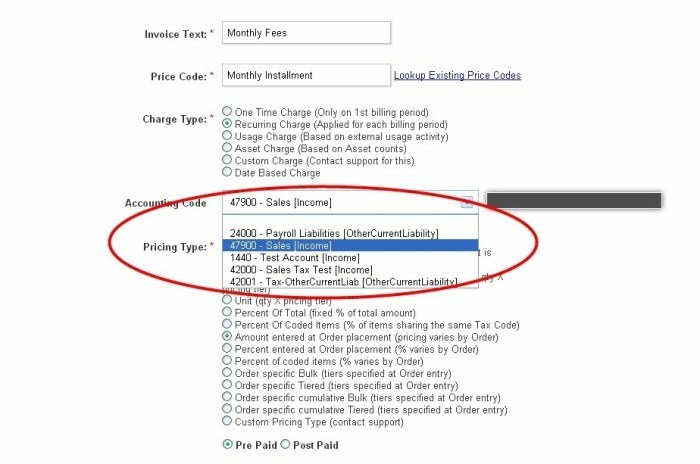 Step 2:Importing Customers and the Chart of Accounts from QuickBooks. The next screen that pops up(Fig 3) will prompt you to review the items that are queued for export and to start up your web connector. Once the data has been sent via the Web connector, you will see a complete notification on the Web Connect. On your Blubilling screen, refresh the page and you will see the status change from in Queue to complete. Click on the hyper link under Operation type to review the data that has been imported. In the screen that opens (see Fig 6 below), you can either go ahead and create entries manually or you can click on the Import from ERP. If you choose the Import from ERP option you will be prompted to enter a date range. The system will then pick up all the Accounts that were created in QuickBooks during the specified period and import it to the Blubilling system. 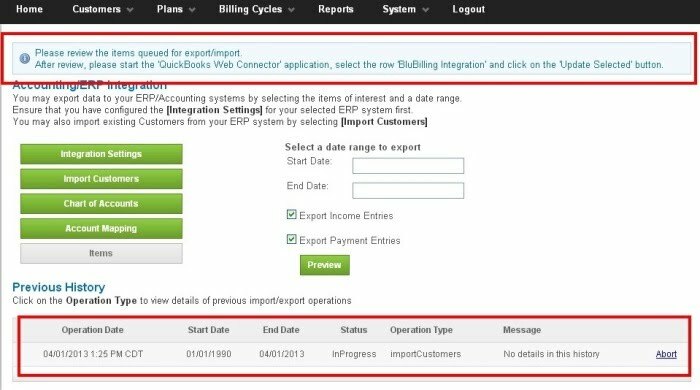 (see Fig 2 above same as in Import of Customers)and will then give you the following message under previous history in the Accounting/ERP Integration page. You can also add accounts manually by selecting the Create New Entry. (see Fig 8 below). You would enter the same Account number, Name and Type as you have in QuickBooks and Save. Follow the above steps to map all the Charges that you would like mapped to export into QuickBooks. With the Completion of Steps 1-4, your initial setup for the export of your journal entries is complete. 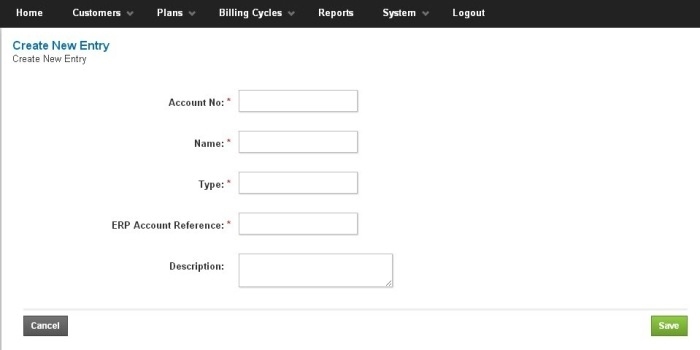 Once Invoices have been generated and payments received and you are ready to export your information go to "Billing Cycles>>Accounting/ERP Integration>", select the date range to be exported. NOTE: Please make sure that the "Invoice Date" the date on which the Invoice you wish to export was generated is included in the date range. Same with the Payments, the date on which the payment was made needs to fall within the selected date range for the payment to be exported. 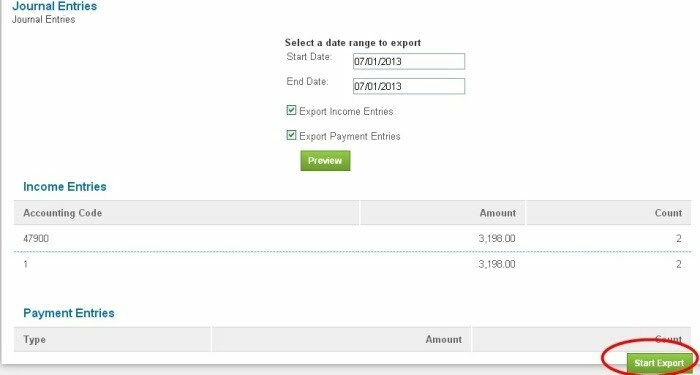 You can either select only Income entries to be exported or only Payments or export both entries simultaneously.